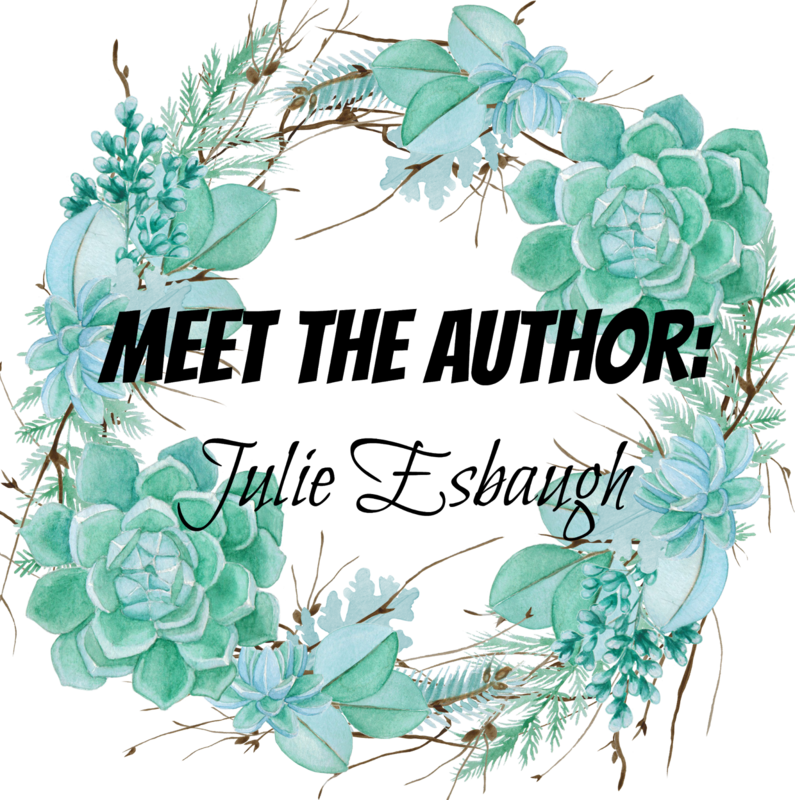 Hi Everyone, and welcome to the last day of Meet The Authors! I'll be doing a recap post tomorrow at this time, and announcing the winners for the first few giveaways, so do stay tuned! I'm so thrilled that I got the chance to have Julie on the blog, so don't forget to say hi to her in the comments AND enter the WONDERFUL Giveaway she's hosting. It's such a pleasure to have you on the blog, Julie! I am SO EXCITED! I think I would rather spend the day with my favorite author, if it could be anyone living or dead haha. I would love to spend a day with Jane Austen! I think 100 books in a year and remember nothing, because I could just enjoy them all over again! I forget a lot of what I read, anyway. As long as I remember the story while I'm reading, it's all good! A movie, because none of my fave books are long enough to be made into a good series for TV. Watch the movie. There's always more in the book! Have unlimited books for free! Definitely Harry Potter. That would be one of the best days of my life. I think I have to go with meet my own character in person. I feel like I know Kol so well, I would love to hang out with him in real life. I think I would rather read only the first page, because I could make up the rest of the story in my own head. With only the last page, I would be completely lost! I think a library, because there would be all types of materials to explore. Also, my library has full sets of series, whereas the bookstore might only have the newest volume. I have to say cliffhanger ending! I hate when my favorite character dies, and I sometimes like the anticipation of a good cliffhanger! Julie Eshbaugh used to have trouble staying in one spot, having lived in places as varied as Utah, France, and New York City. She eventually returned home to the Philadelphia area, where she now lives in the house she grew up in with her husband and son. Early on, Julie focused her artistic energies on filmmaking and online video. She made two short films and spent several years producing a web series for teens that became an early YouTube hit and received several honors from the Webby Awards. Julie's debut young adult novel, Ivory and Bone, will be published by HarperTeen in 2016. Julie is a member of the group writing blog Pub(lishing) Crawl, where she posts regularly. You can also add Julie on Goodreads, and follow her on Twitter, Instagram, Pinterest, and Facebook. 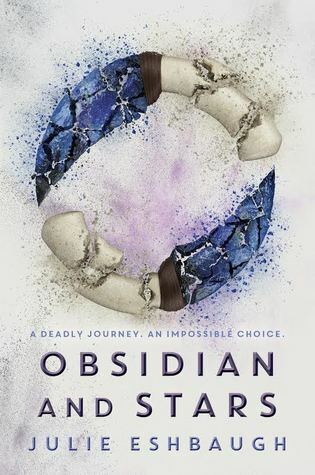 Blurb Description: A prehistoric fantasy—with allusions to Pride and Prejudice. 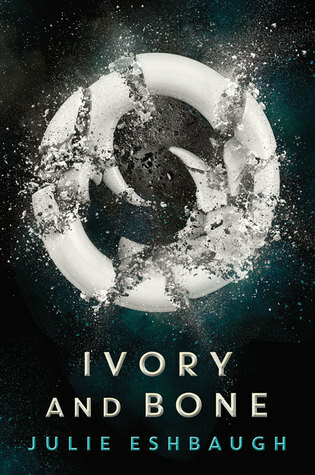 Blurb Description: In the sequel to Ivory and Bone—the prehistoric fantasy novel that New York Times bestselling author Amie Kaufman described as a “richly crafted world of life-and-death stakes”—the story shifts to Mya’s viewpoint as vengeful adversaries force her to flee the life she once knew.